Happy New Year from the Jimbo's team! 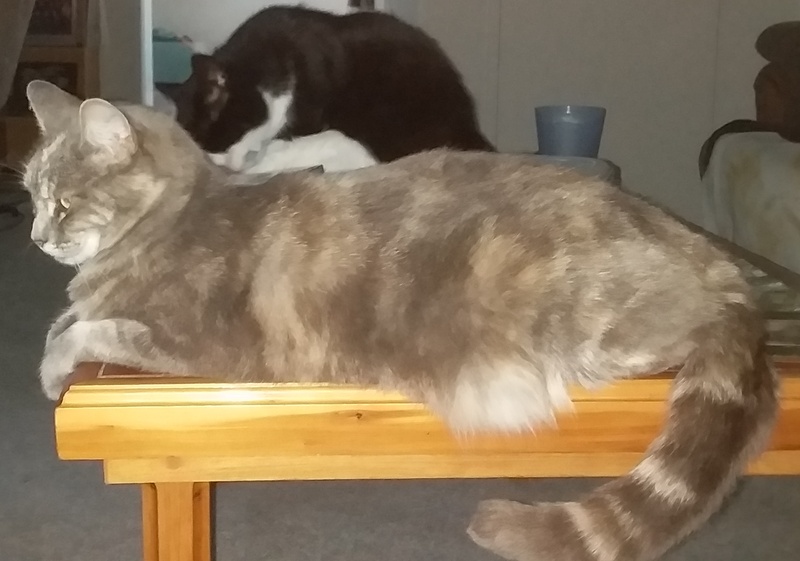 Gallery - Show us your favourite fur family photos and WIN! Frequently Asked Questions - Is there Taurine in Jimbo's products? Congratulations to Ernest from Wanganui for winning December's gallery draw with this gorgeous photo of Lily and Max. Jimbo's Hearty Beef is a nutritious combination of beef, lean kangaroo and heart, providing high quality protein sources as well as nutritious offal that supplies extra vitamins, minerals and essential amino acids. 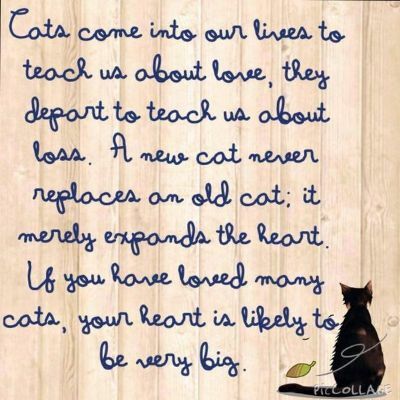 Heart is rich in an amino acid called Taurine, which cats simply can't live without. This product is traditionally marketed as a premium cat food but is great for dogs too. Jimbo's Hearty Beef has a high moisture content to help make sure your pet stays hydrated. 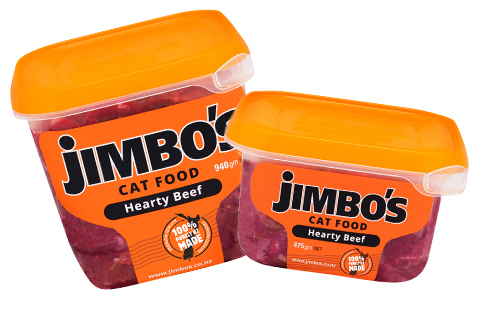 Jimbo's Hearty Beef is available in two sizes and can be found in the pet food chiller of leading supermarkets nationwide. "Is there Taurine in Jimbo's products?" Taurine is an amino acid (a building block of protein) which is particularly important for heart and eyesight health. Some animals (including dogs) can actually produce Taurine themselves. Cats, however, cannot; they have to get it from the food they eat. Taurine is found naturally in meat, and is especially abundant in certain offals such as heart. Ensure your pets get enough Taurine by providing them with plenty of meat and a good amount of offal - we recommend a rough percentage of 10-15% of offal in the overall diet. Jimbo's Hearty Beef is a great source of offal and Taurine. 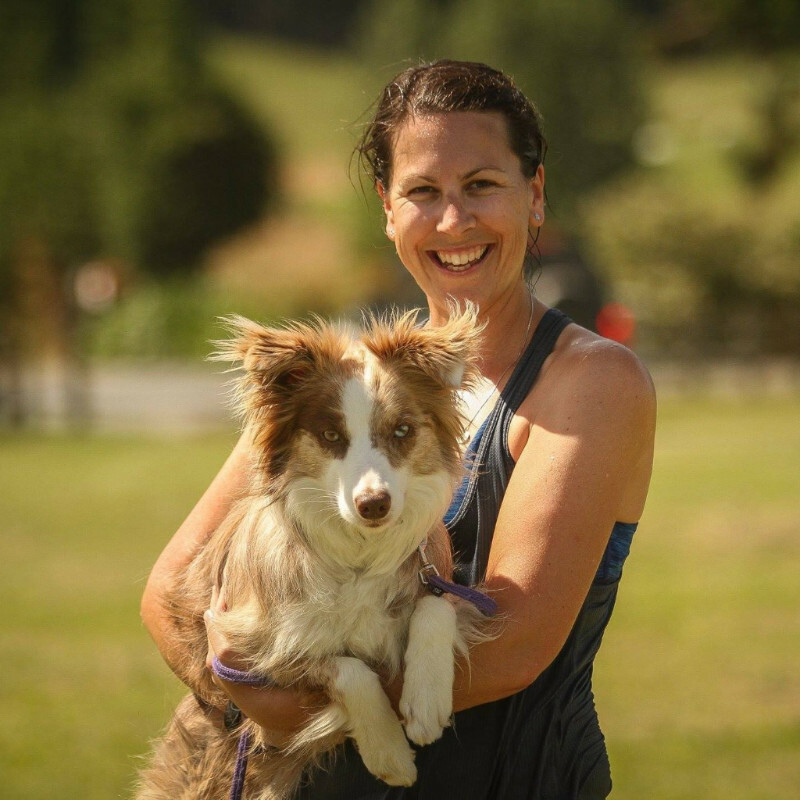 Kelly studied Zoology and Anatomy/Physiology at the Otago University, and began training her first dog, Brody, 12 years ago. All of Kelly's dogs are now powered by Jimbo's! There is a reason that my young puppies are in puppy pens, crates, or other restricted spaces when they are not being directly supervised. It helps with toilet training, the feel safe and secure, and it also helps stop bad behaviors like chewing rugs or eating socks. Not only is this less time and energy for me in the long run, but it also helps ensure their physical safety... Foreign object removal surgery is expensive! 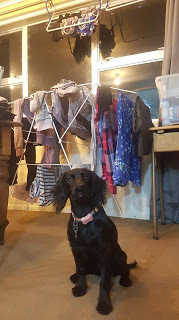 Flori has recently developed a real liking for my socks on the clothes airer. I moved them to the top, only to discover that she can climb it. So I found another solution (see the photo below)! I could have trained the behaviour out of her, but sometimes a simple environmental tweak can do the trick! Check out my blog for more information. What essential amino acid does Jimbo's Hearty Beef contain? Congratulations to Robert from Papakura for winning last month's multichoice question competition. Copyright © 2019 Real Pet Food Company Ltd trading as Jimbo's, All rights reserved.